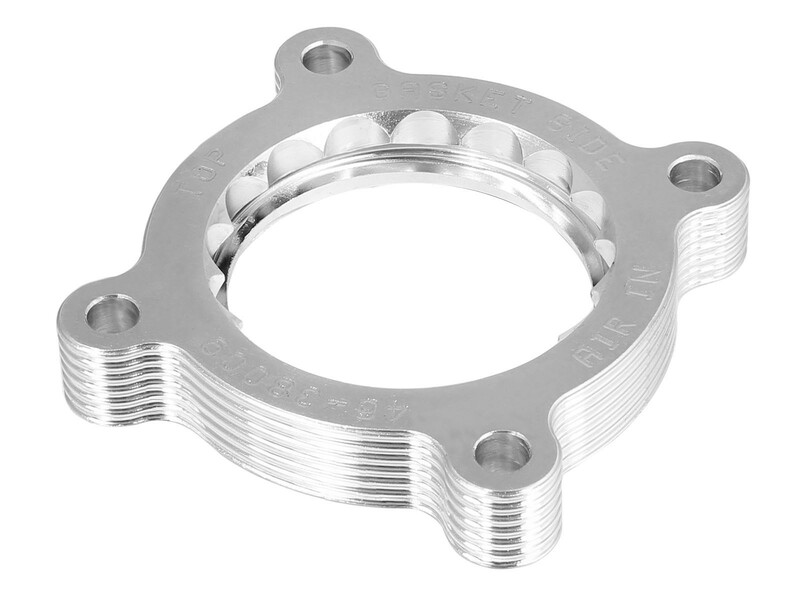 Serrated/Helix Combination TBS Design for optimum airflow into the combustion chamber, precision machined from 6061-T6 aluminum. 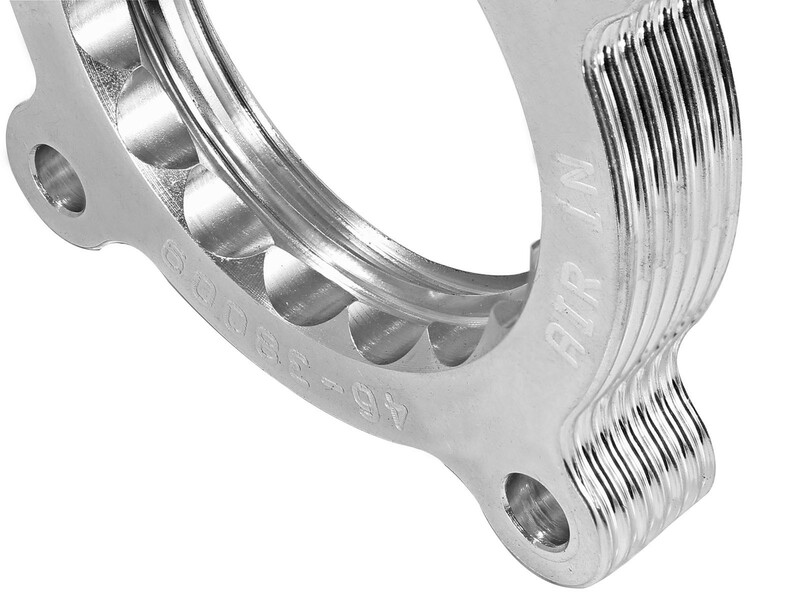 The Serrated/Helix design creates air turbulence in the intake manifold. 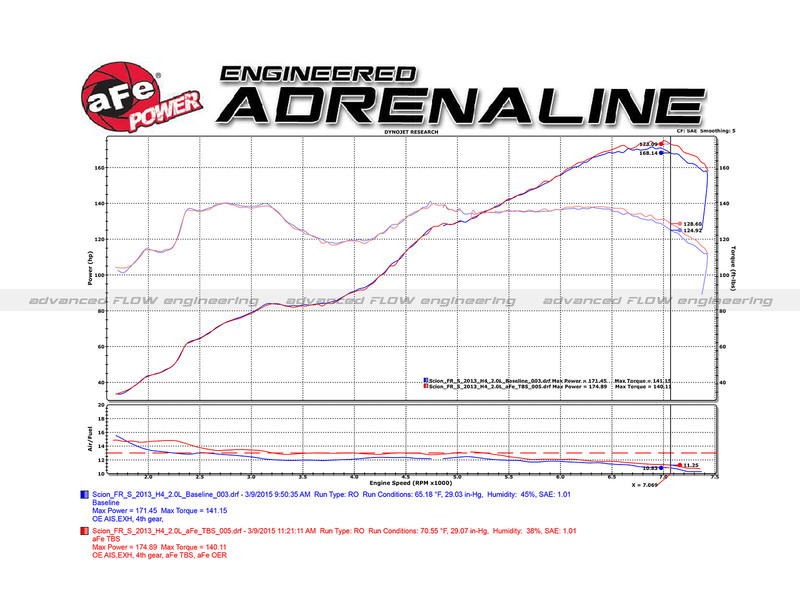 This turbulence increases the air pressure in the combustion chamber resulting in increased horsepower, torque and improved throttle response. The Serrated/Helix combination design also reduces intake whistle that occurs with other helix only designs. 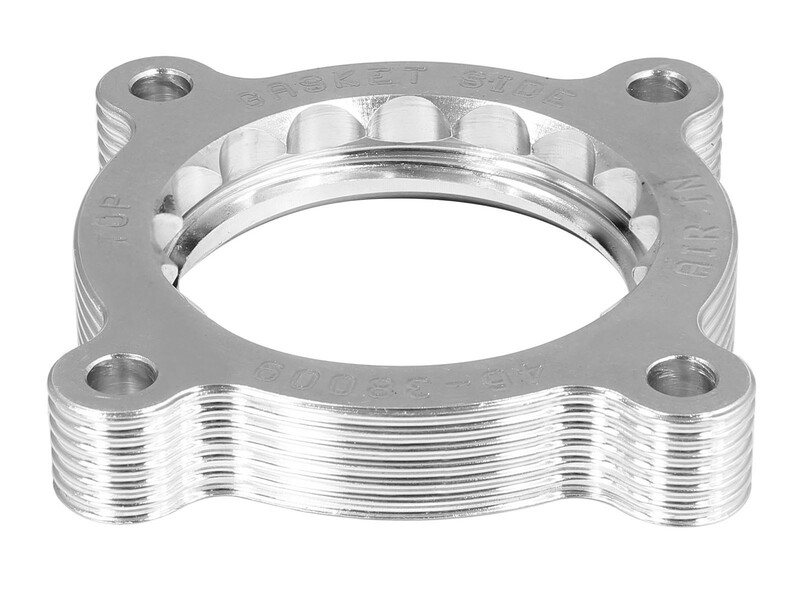 All Silver Bullet Throttle Body Spacers are precision machined from 6061-T6 billet aluminum for lightweight, high strength and perfect fit and finish. 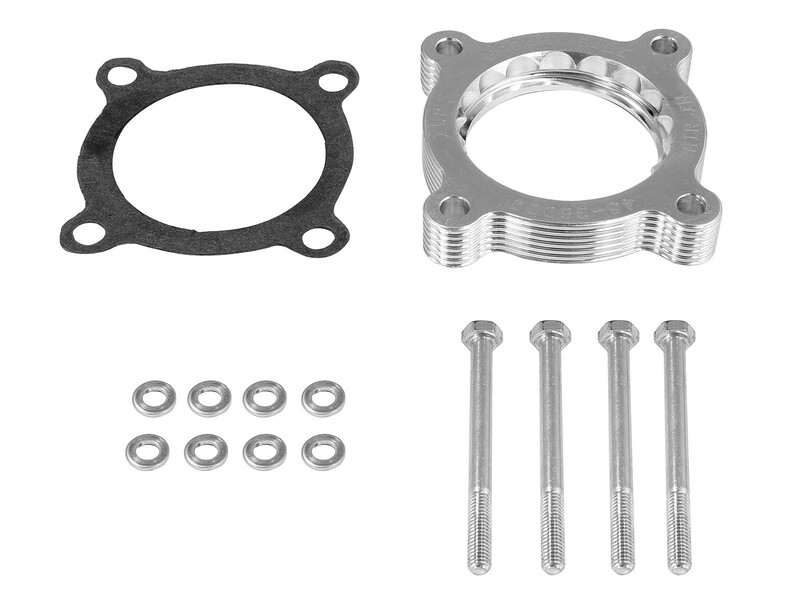 This Silver Bullet throttle body spacer uses all factory mounting locations and a gasket providing stability and a hassle-free installation. 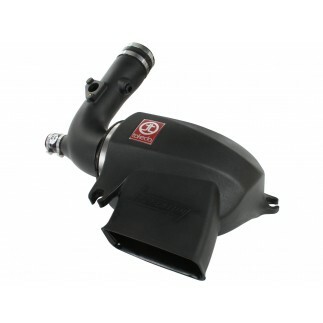 This part will not work with an aftermarket intake system. Some or all of the applications listed are 50-state exempt, please see CARB EO# D-550-17 for details.